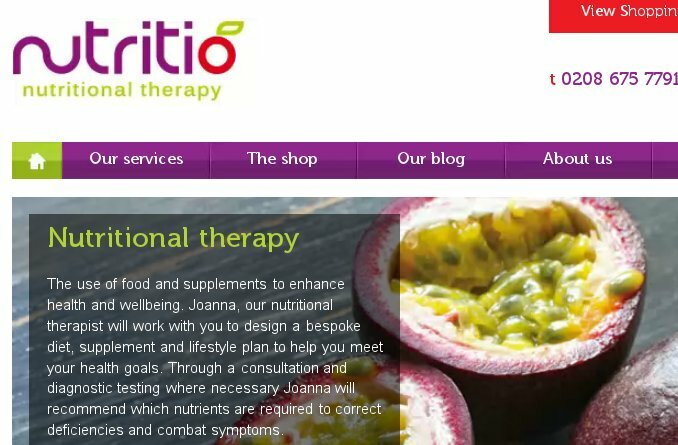 Nutritio provide nutritional therapy, weight loss, pregnancy and family health services. When we took over their web hosting, site speed increased 70% overnight. Their site is built in WordPress, and we provide WordPress maintenance and automated backup services via our UpdraftPlus plugin.